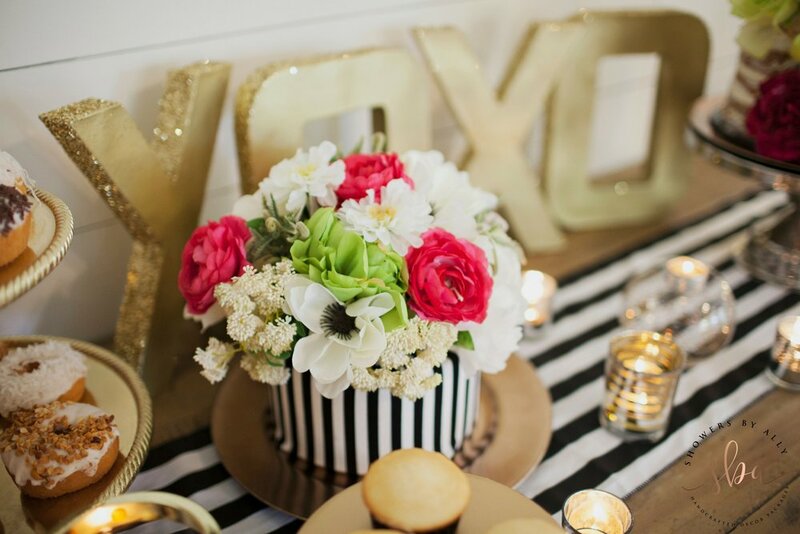 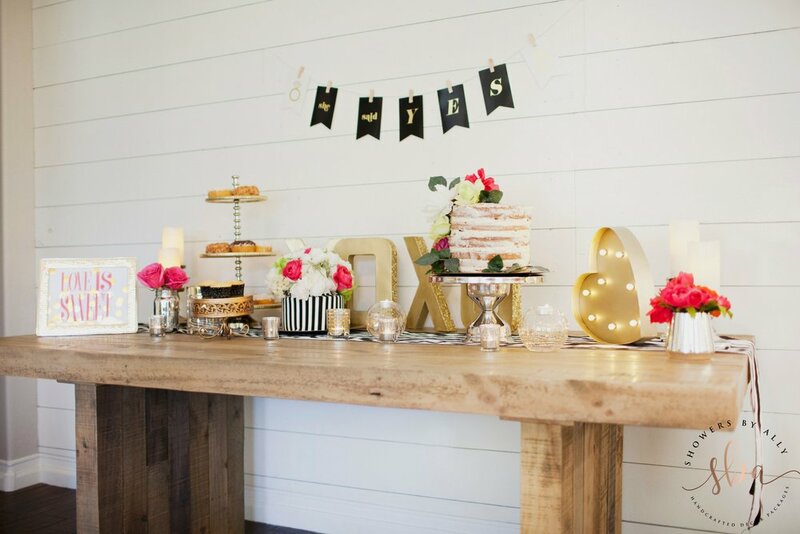 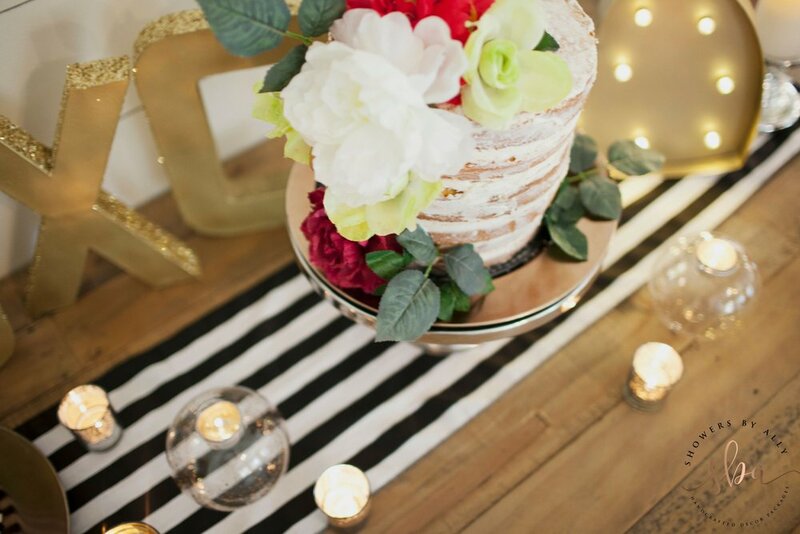 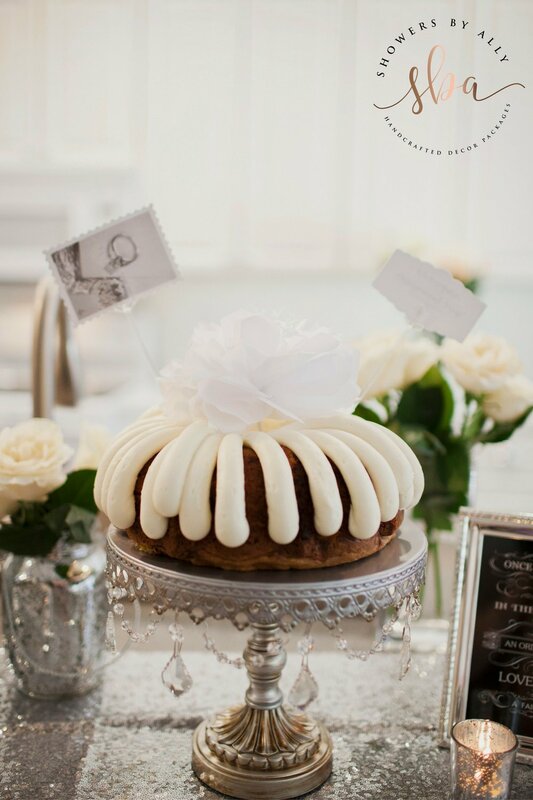 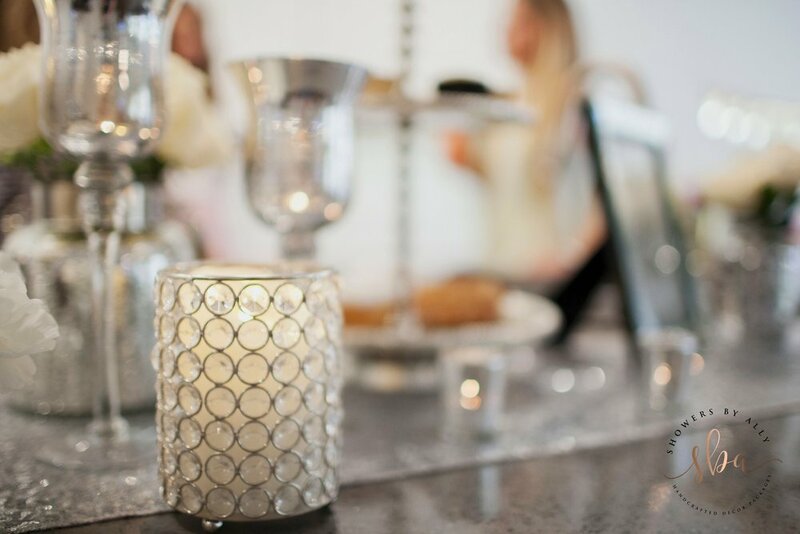 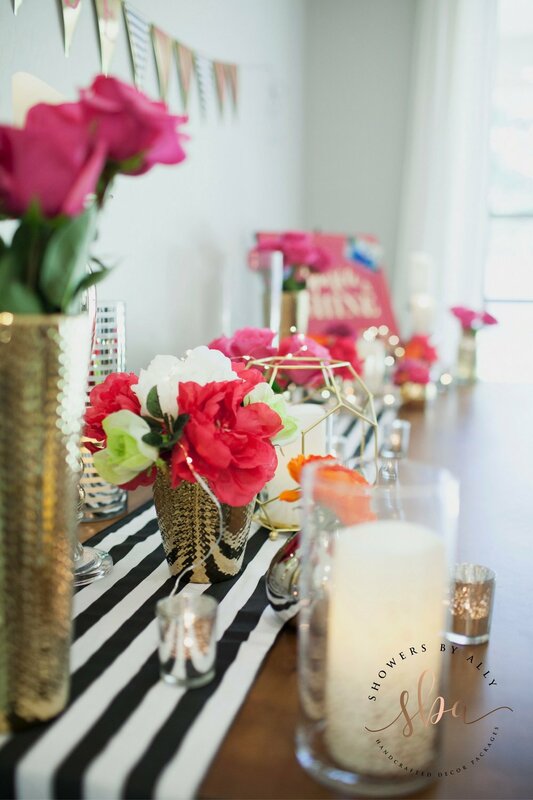 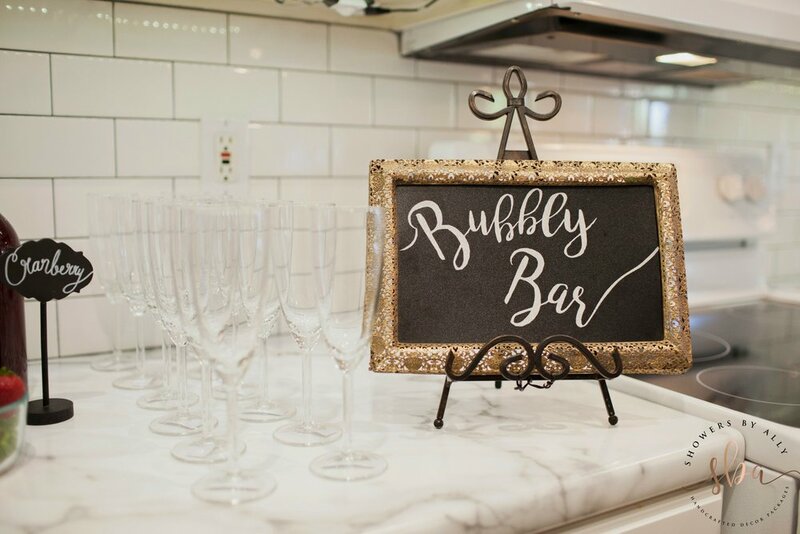 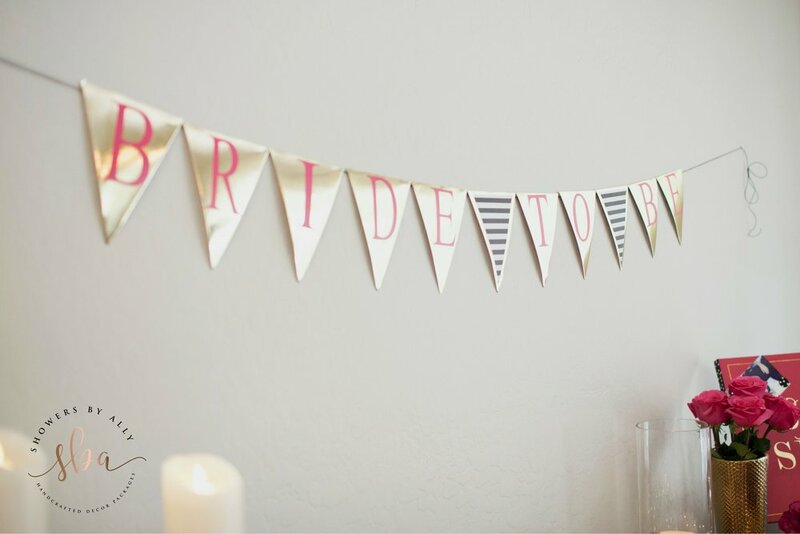 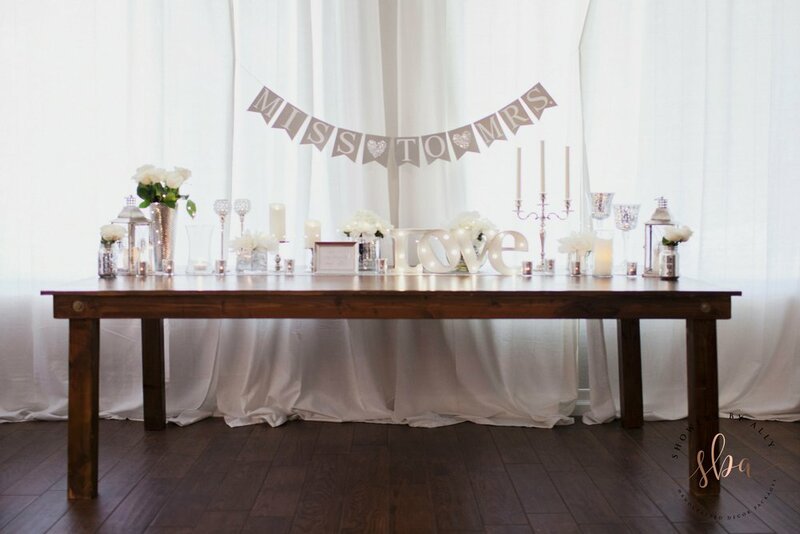 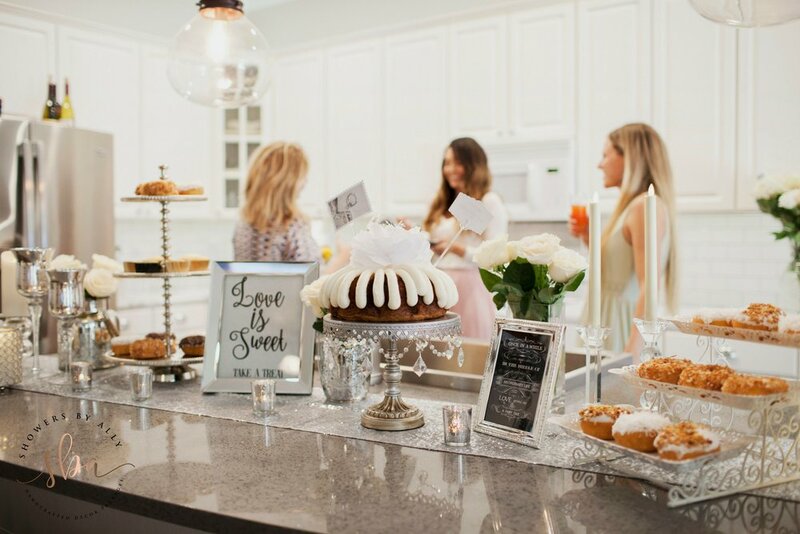 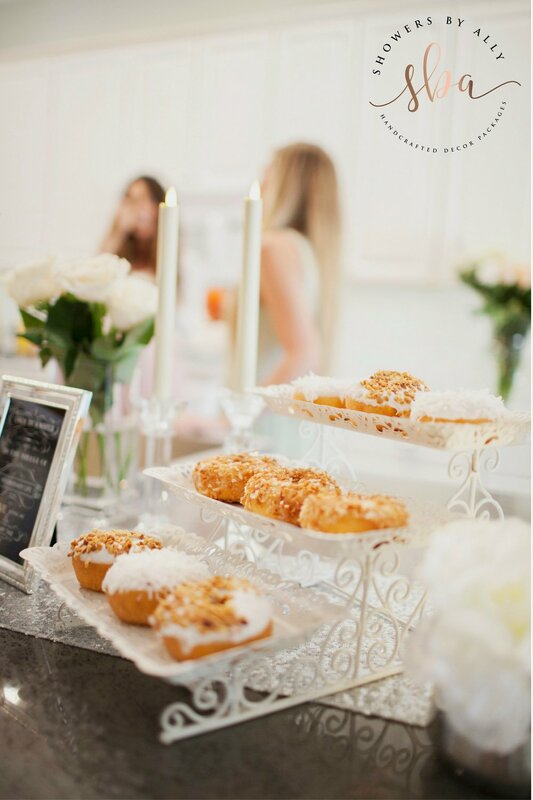 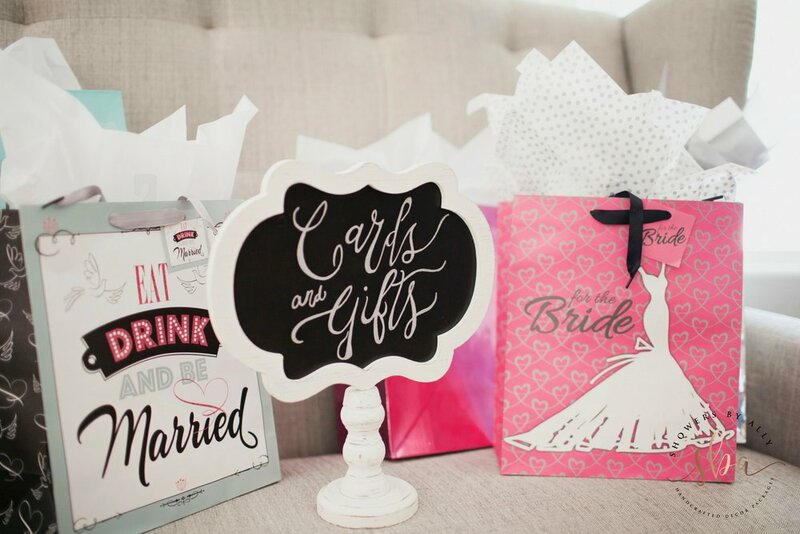 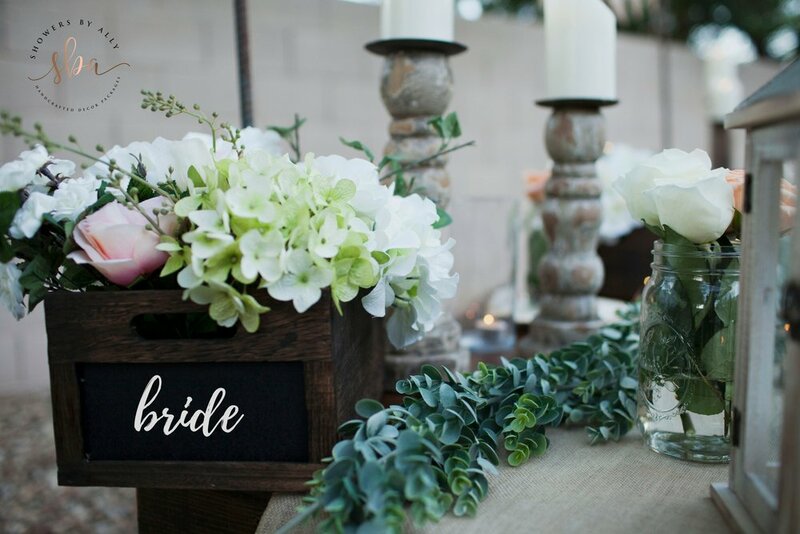 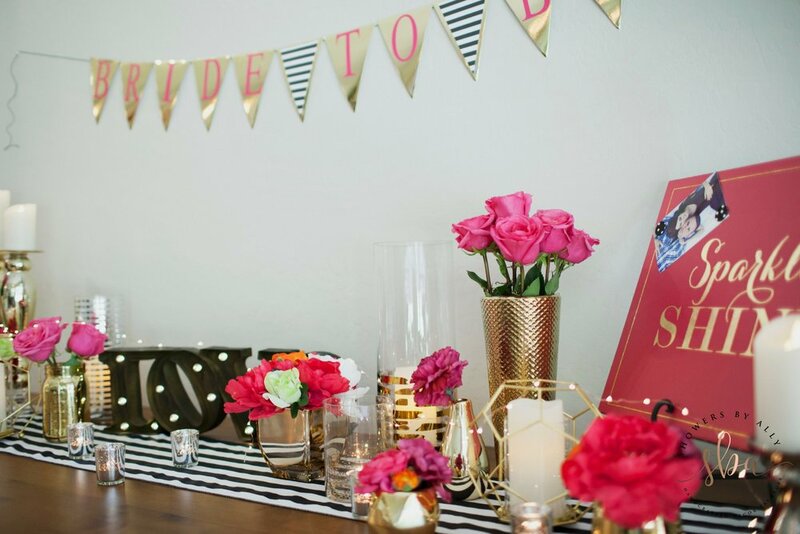 Not quite sure when your bridal shower will be yet? 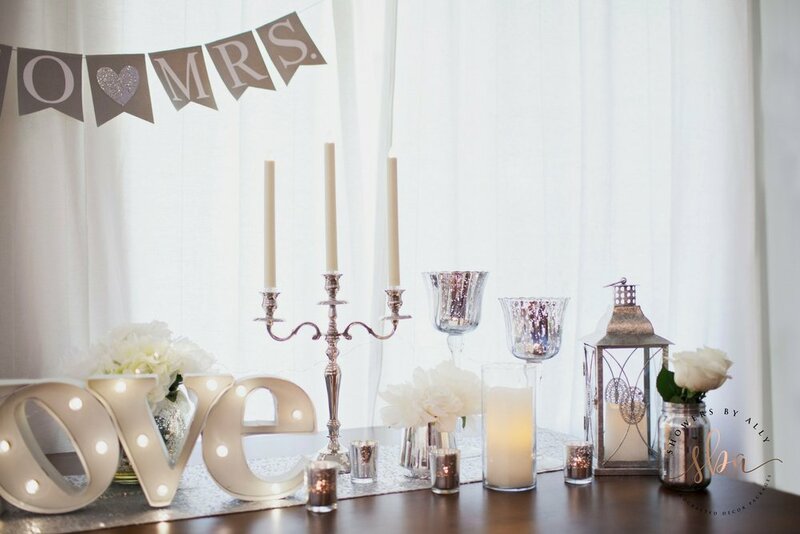 Let us know your wedding date and we will give you a shout 2-3 months before your big day! 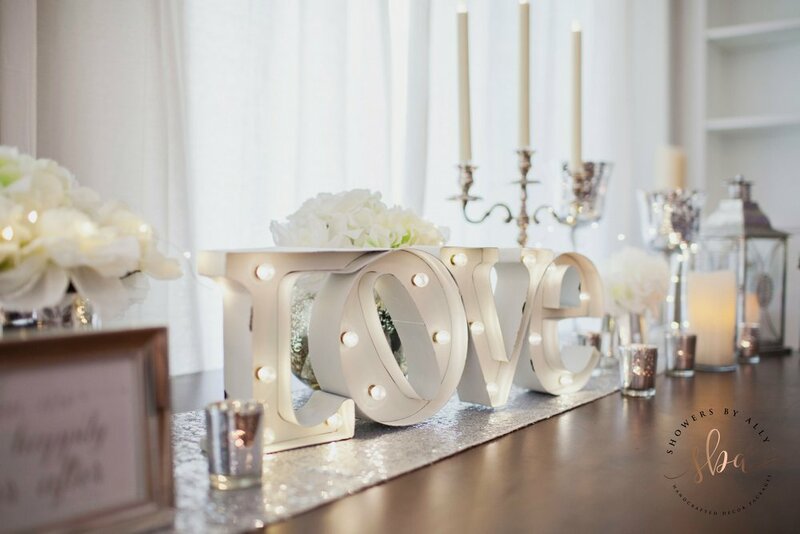 Just as a little reminder to see if you need help.